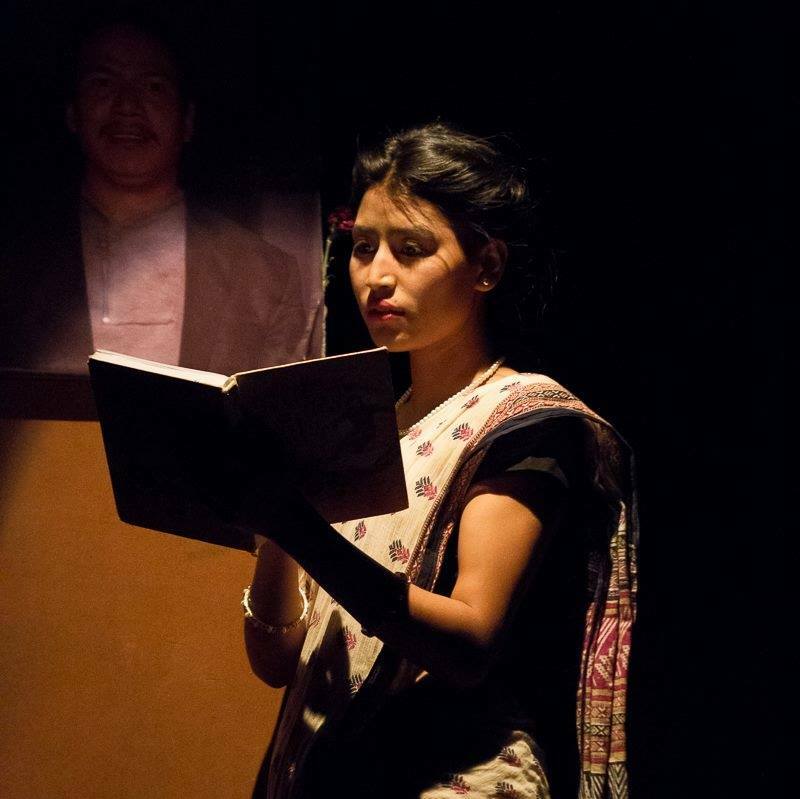 It is my great pleasure to tell you that I have finally been able to overcome my laziness and procrastination to write a post in my blog after a hiatus of almost 10 months and that for the first time in Nepal, a play promoting ideas of liberty is being performed in a theater. I am also happy to report that I was involved in the writing, refining and rehearsal process of this play albeit in a minor role. The play "Yojana Park" which is being performed in Mandala Theatre currently, is based on the ideas presented by F.A. Hayek in his book "The Road to Serfdom". It was written and adapted to Nepali context by Suresh Sapkota and directed by Buddhi Tamang. This is his first work as a theater director. Yojana Park is the story of a family consisting of seven members (Six brothers and a widow) with different dreams of their own. As reflective of the members of the Nepalese society, however, all of them expect the government to help them achieve their dreams. From free goodies to favorable policies, they want it all and rest their hopes on the government for their well-being. But unlike Nepal, they actually get a chance to vote an authoritarian government into power and turn their wishful desire of a strong, pervasive state into a reality. Chaos ensues. The Road to Serfdom had created a huge controversy and uproar when it was first published in 1945. Hayek's argument that all forms of collectivism eventually lead to tyranny was especially controversial. Many ridiculed Hayek's prediction while some were openly hostile to the book and did their best to stop it from spreading. The book encountered huge challenges in getting published by a mainstream publisher in the US. But as I would argue, history has vindicated Hayek and his warnings. Britain before Thatcher and India before 1990 show us how the states can go tyrannical and run people's lives even in democracies. To a casual observer, Nepal may seem like a country on the opposite spectrum than what Hayek is talking about in his book and therefore, hardly a society that would appreciate his warnings. Yojana Park, however, makes sufficient ground and context for the ideas to make them relevant in the context of Nepal. It is a brilliant depiction of what our clamor for a strong, authoritarian government could eventually result in if we were not careful enough about what we wish for. To a drama aficionado, Yojana Park may not be much of a remarkable viewing as the drama falls short in artistic value and sense when compared to other recent dramas and the cast of the drama is relatively new. 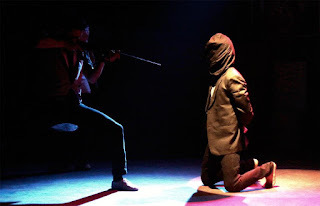 But to a person, seeking intellectual discourse through arts and to anyone seeking to watch ideals of liberty in a theatrical expression, the play is a must watch. I can hardly remember any other Nepali drama that deliberated on ideas as much as this one. 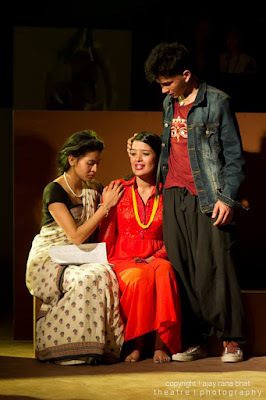 I am very happy to see Hayek coming to Nepali theatre and hope that it is just the beginning.